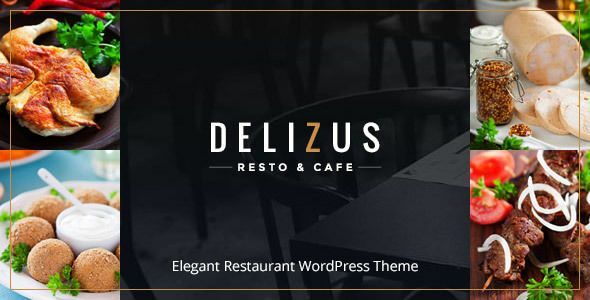 Delizus is a clean and modern WordPress theme for Cafe & Restaurant and any food related business web site. Built with the latest WordPress technology. Delizus support responsive layout so it looks great on all devices. It has predefined styling for Modern Cuisine Restaurant, Asian Food Restaurant and Elegant Food Restaurant which can be imported with one click.